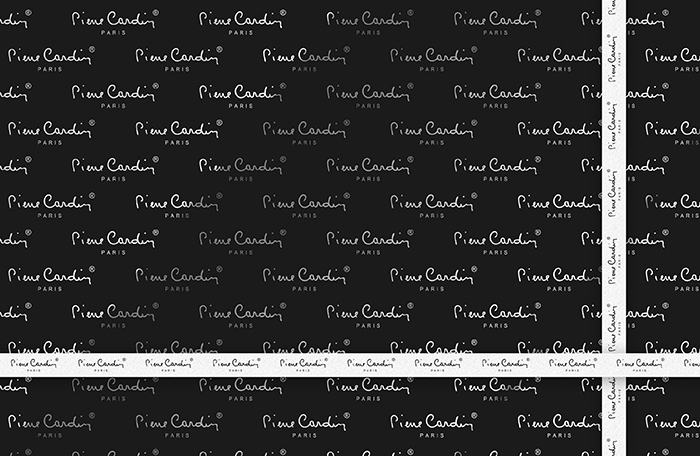 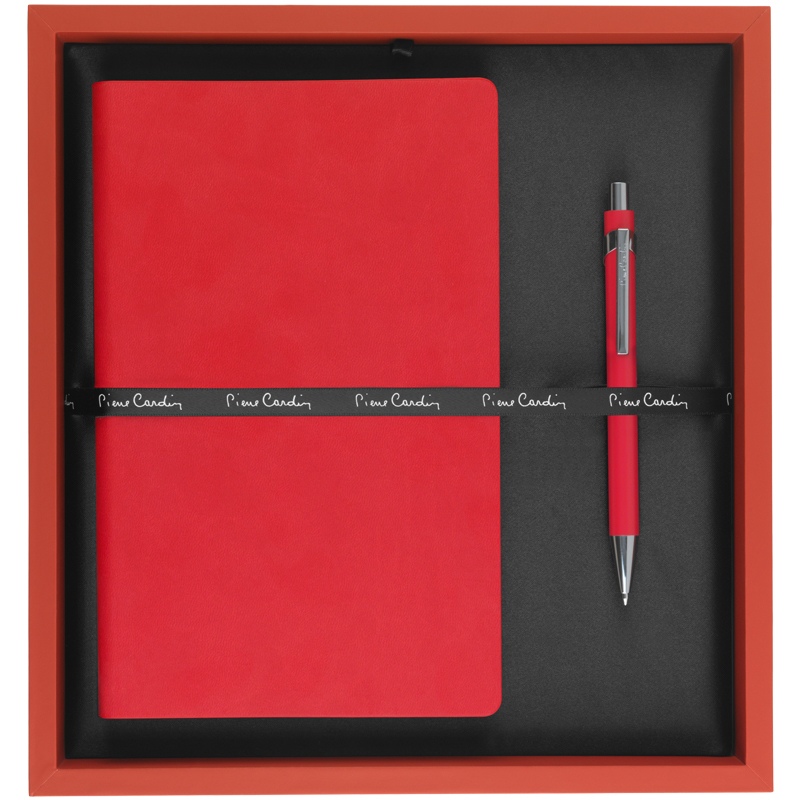 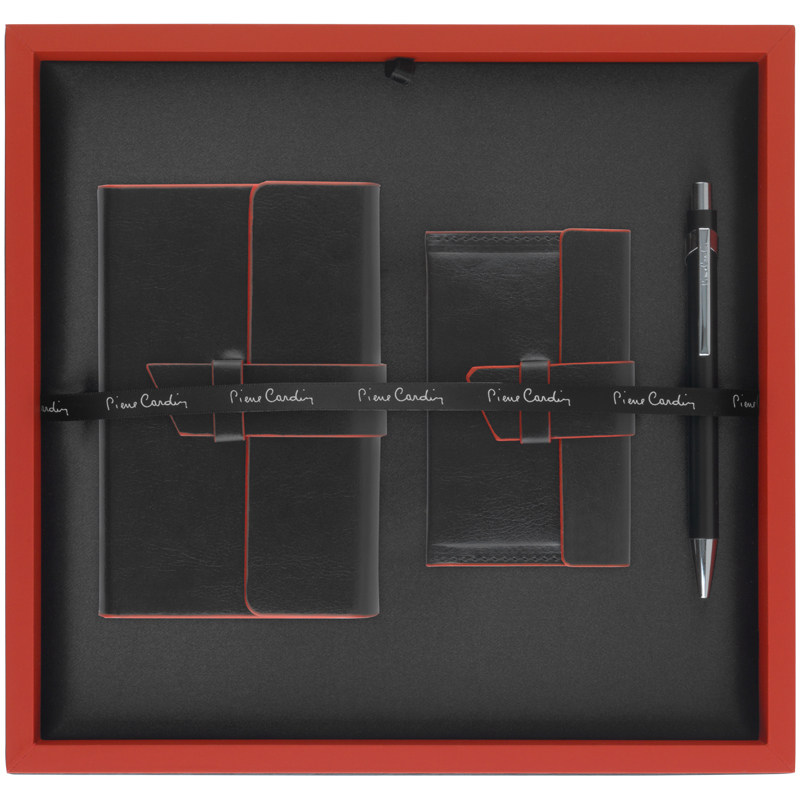 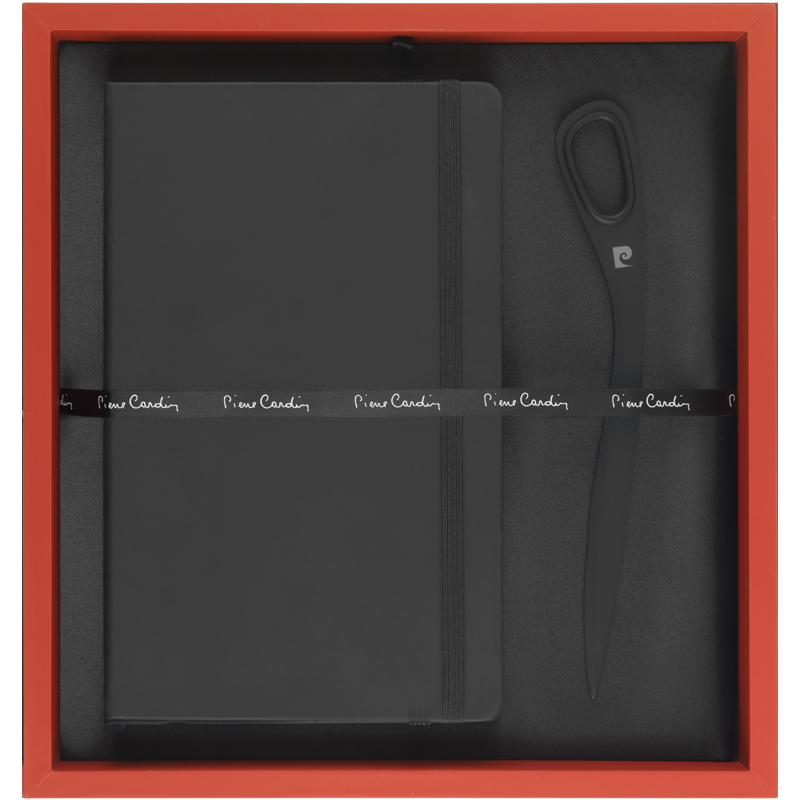 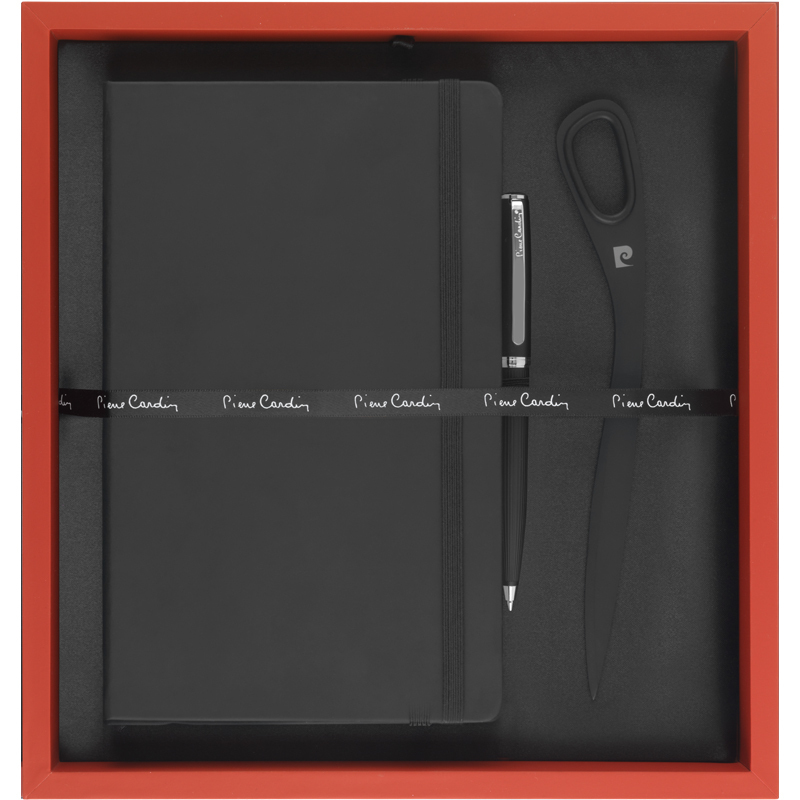 The perfect marriage of the classically-styled Exclusive Notebook and Bayeux Ballpoint Pen, presented in a luxury Pierre Cardin gift box. 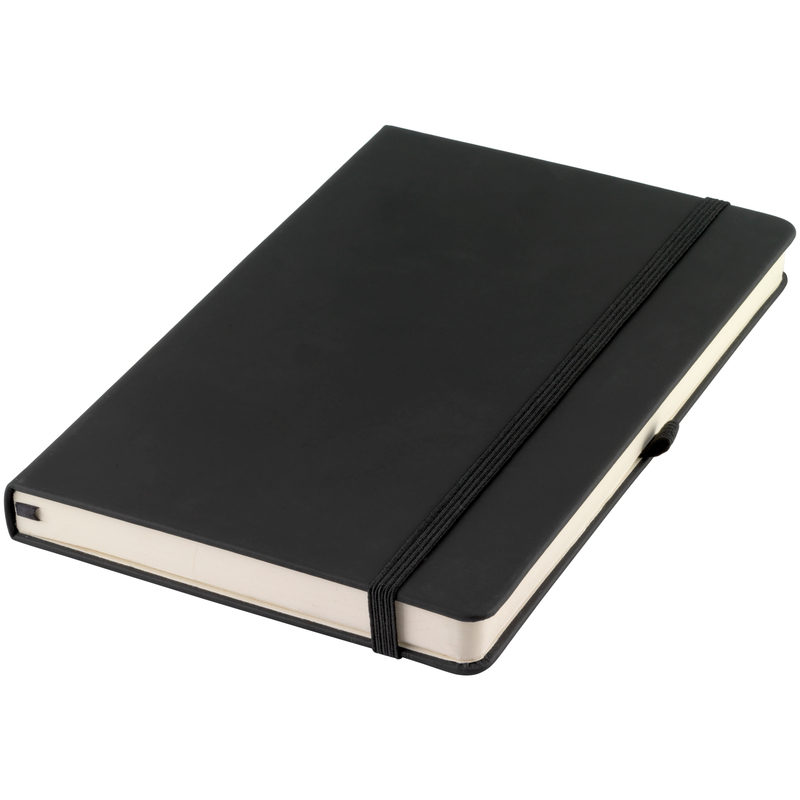 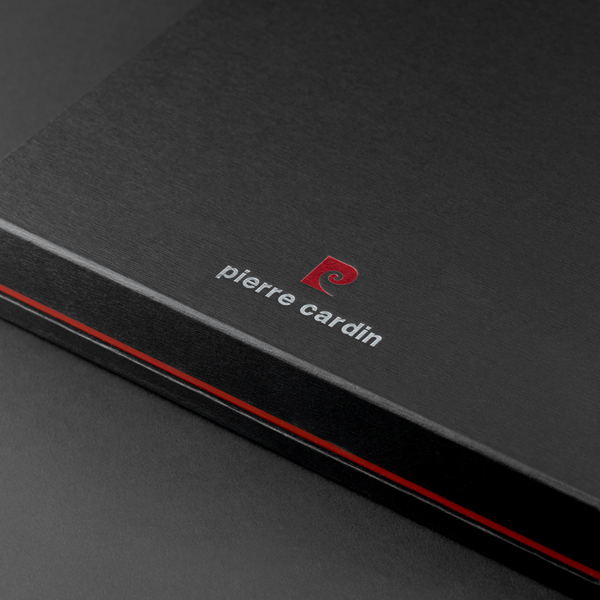 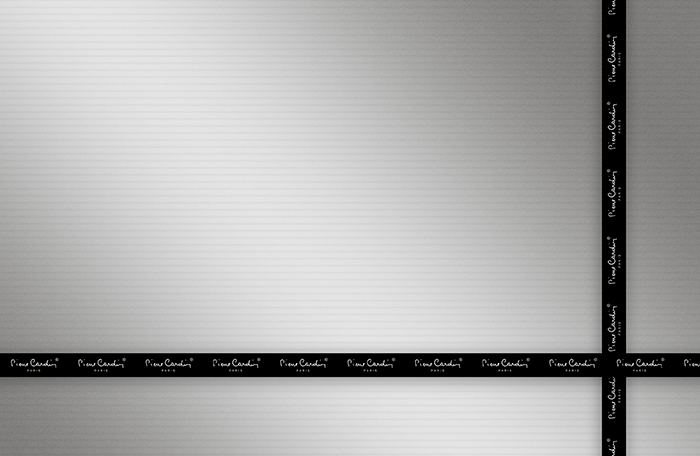 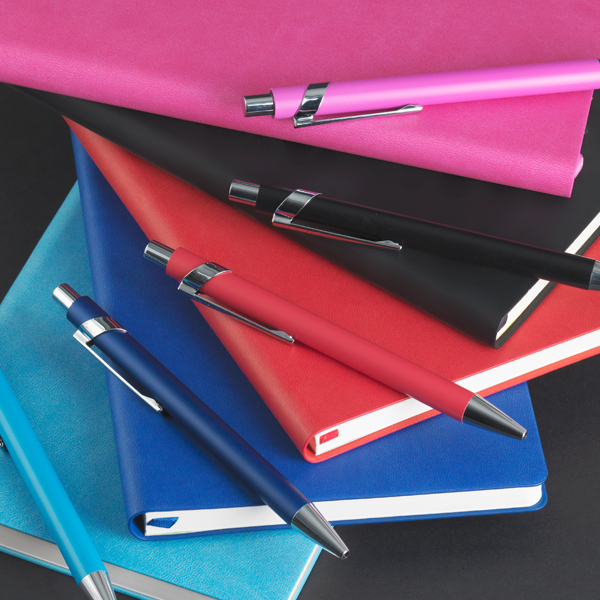 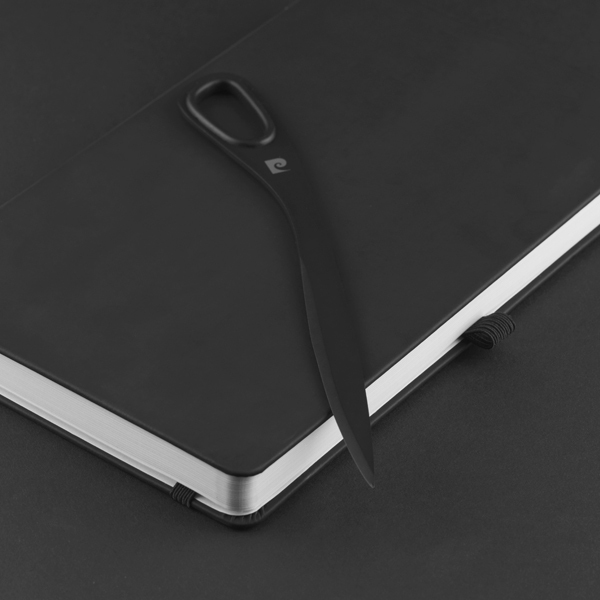 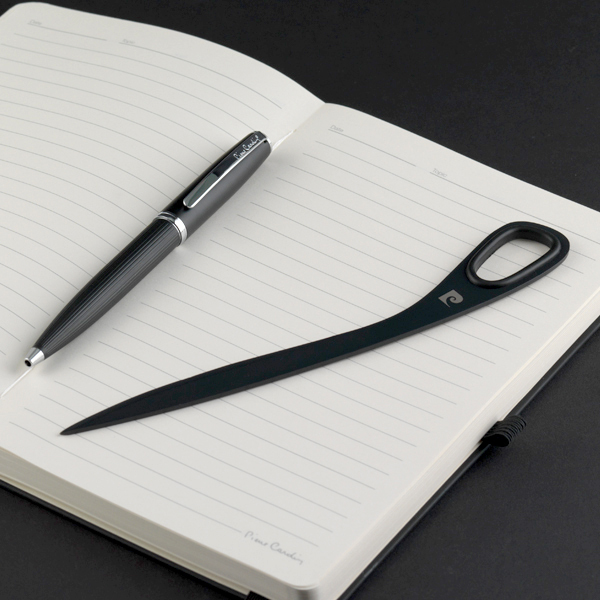 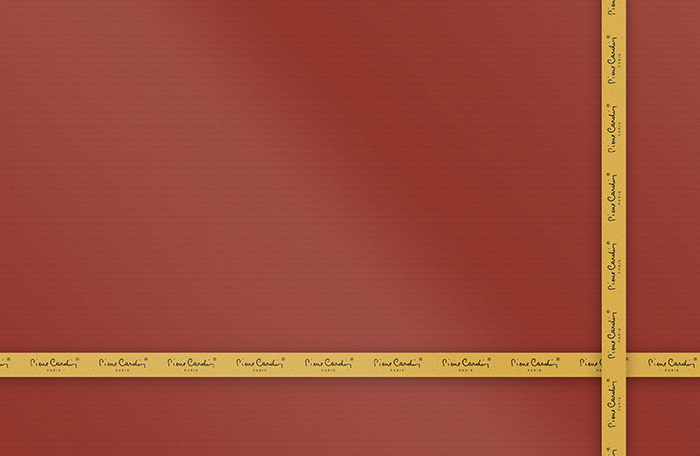 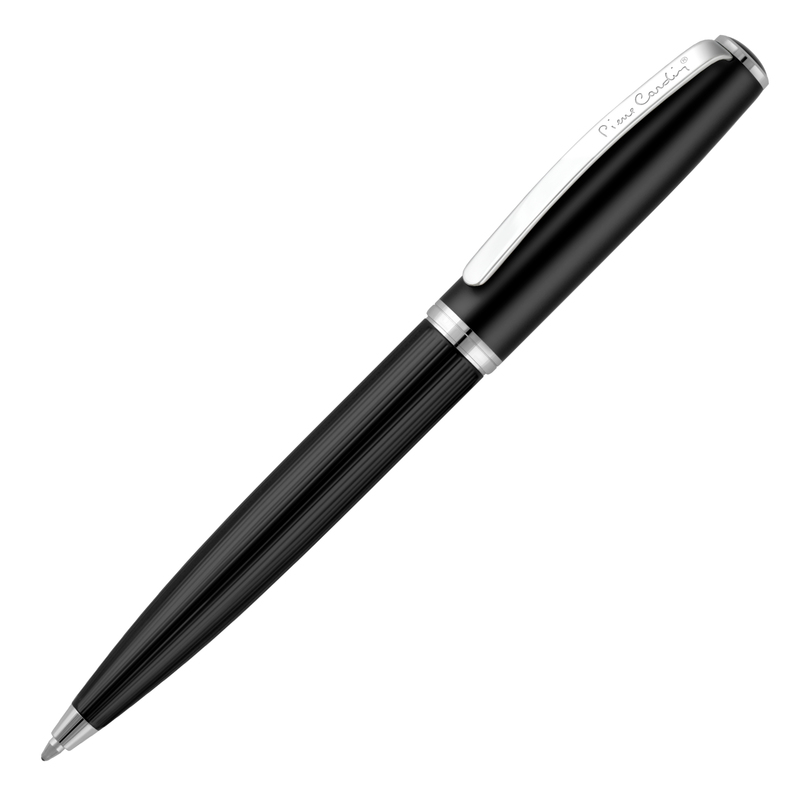 The attention to detail is evident in the notebook’s silk-feel cover and the pen’s fluted barrel and satin black finish. 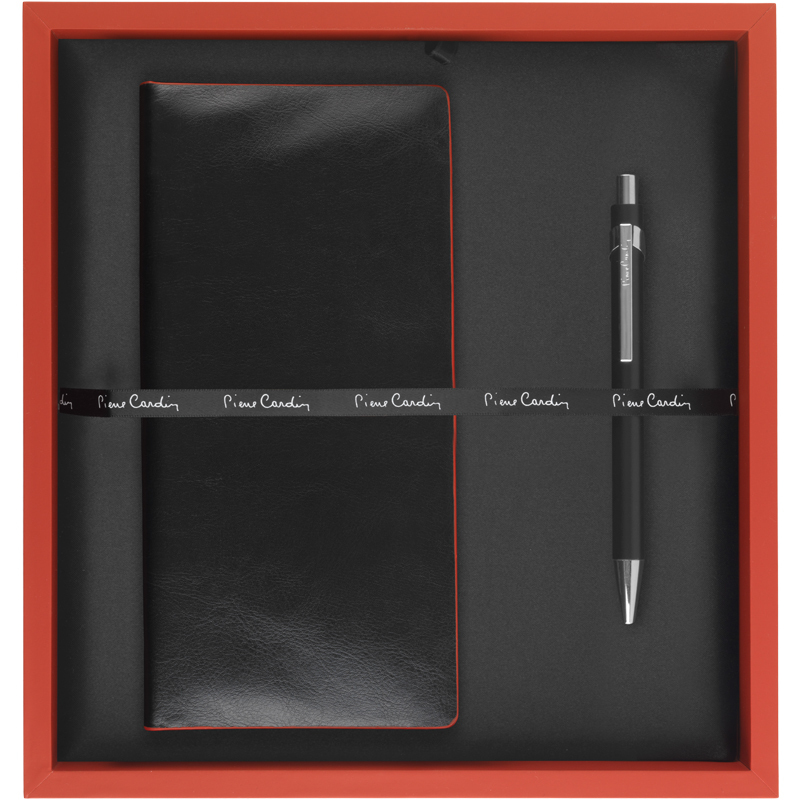 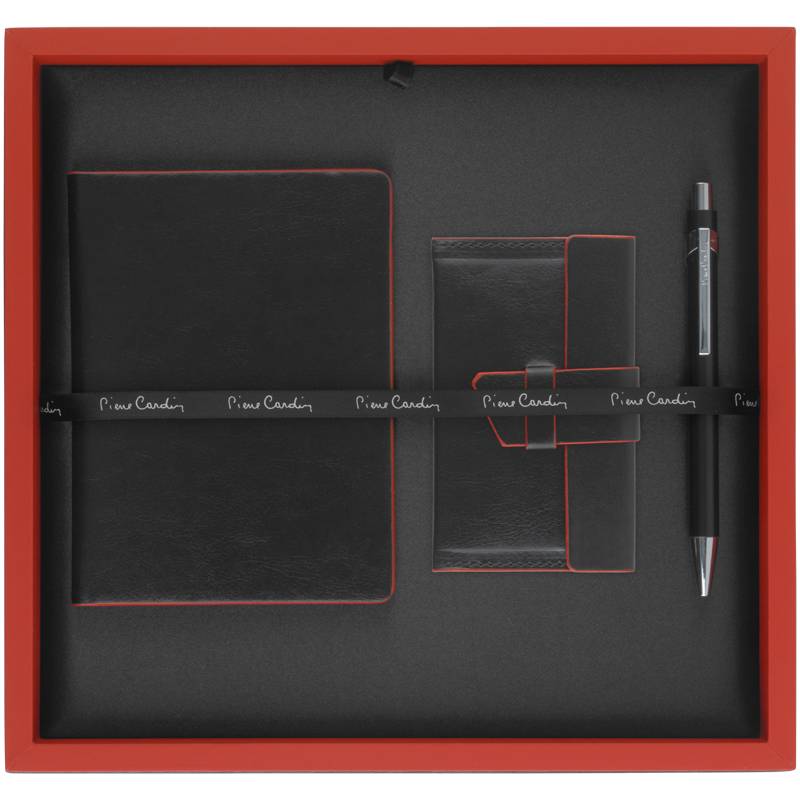 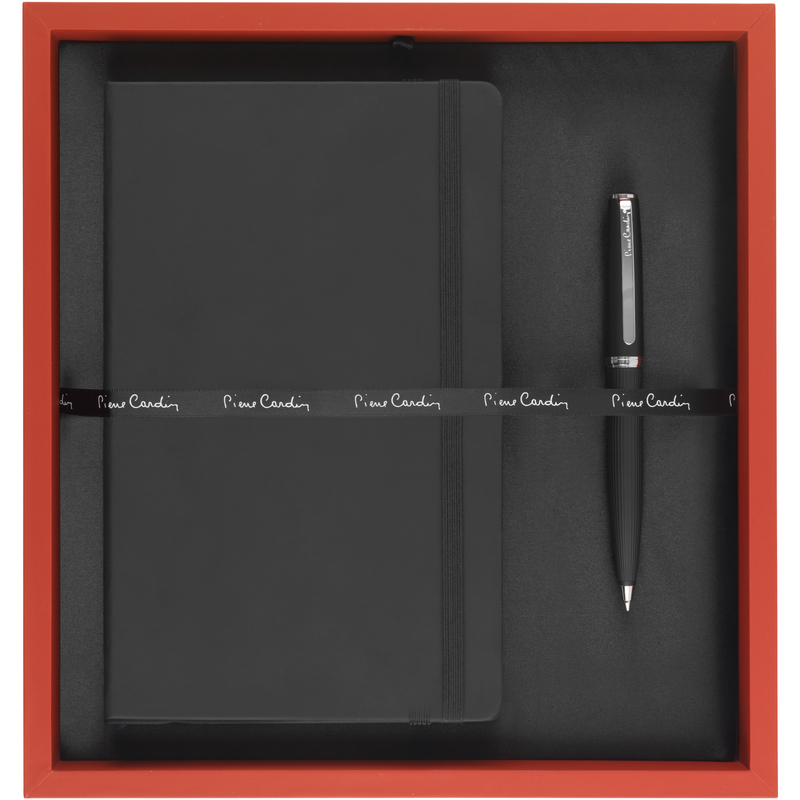 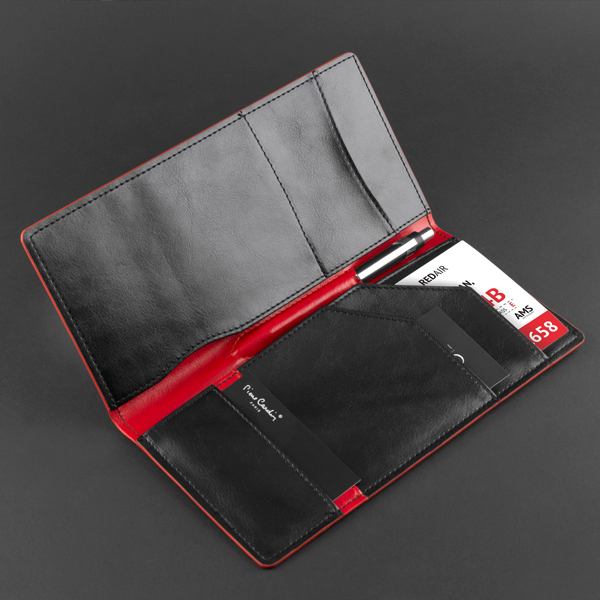 Your message is debossed or printed on the notebook cover and engraved to the pen barrel for an executive gift sure to impress.